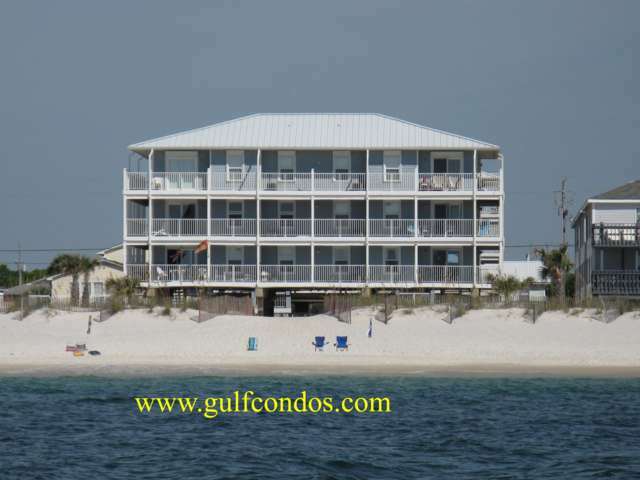 Sun Chase - Located on West Beach in Gulf Shores. Complex features 3 stories, low density with parking directly under the building. There is an outdoor pool on the north side of the building. All units are 2 bedroom / 1 bath and all units face the beach.